2016 was a great year for the PCEE division. 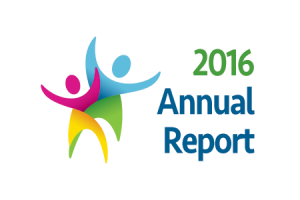 Our annual report, released in June, describes highlights from the Annual Conference and K-12 Workshops, as well as a long list of achievements from the year. In addition, you will find the names of the award winners, basic division membership stats, and goals for the next year. A well-attended Saturday K12 Annual Workshop, and five Sunday Workshops. 2016 program submissions: 201 abstracts and 119 finalized papers. Papers were organized into 5 categories: Research to Practice, Fundamental, Evaluation, Work in Progress and Curriculum/Resource Exchange; rubrics were refined for each category. Each paper received 3 independent blind reviews. 478 members reviewed papers, and provided thoughtful feedback. THANK YOU! !